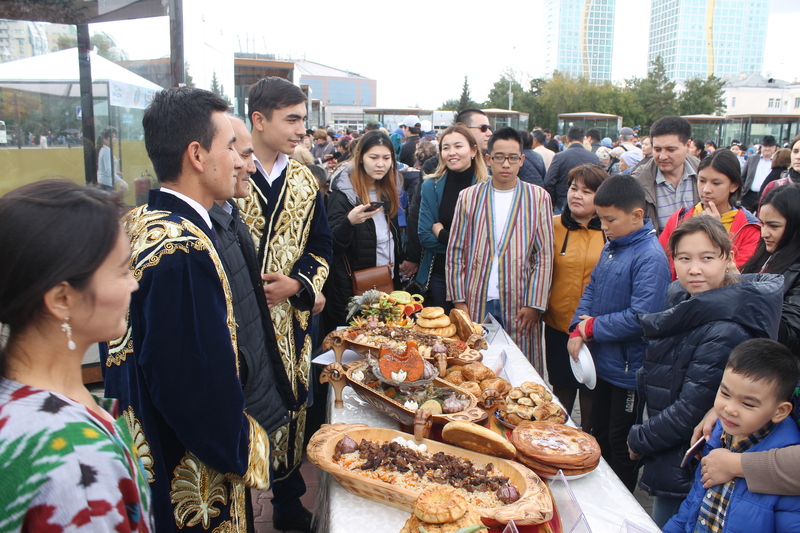 ASTANA -- Astana residents and tourists were able to experience Uzbek cuisine and cultural performances at a food festival in the city square on September 8. 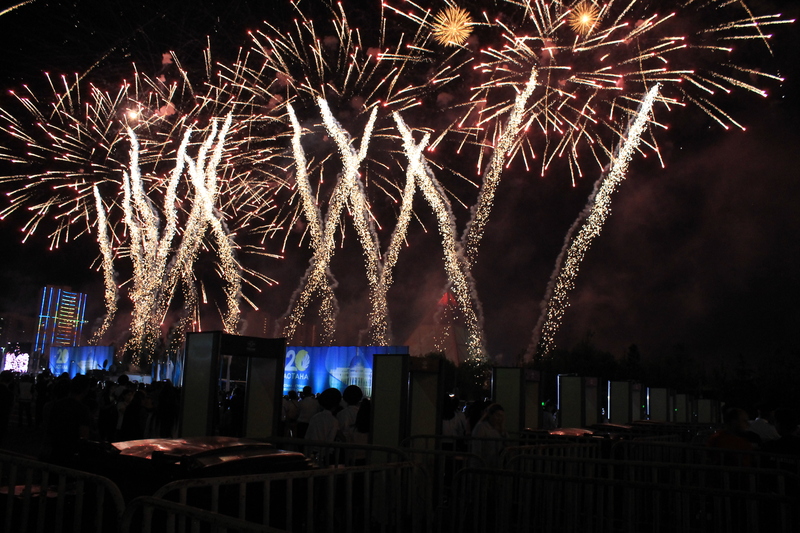 The event was part of a series for Uzbekistan Tourism Year in Kazakhstan. 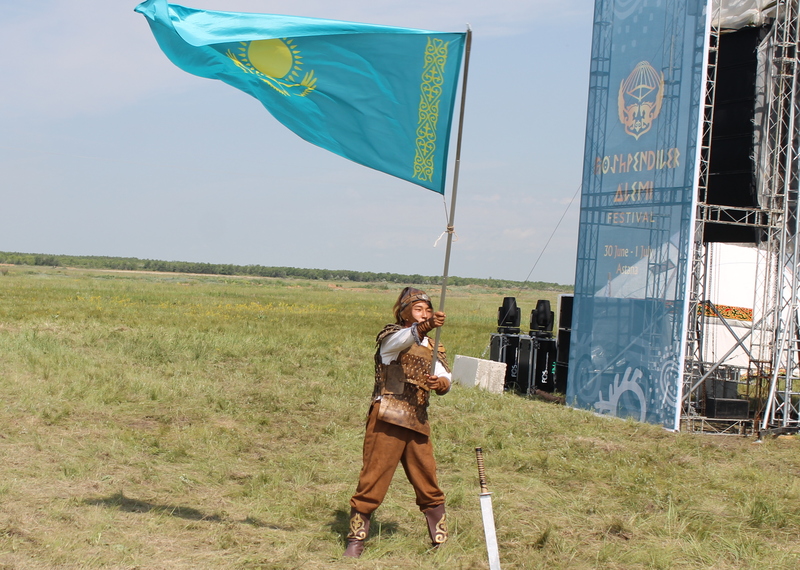 "The event was set up by KazakhTourism ... with the support of the [Kazakh] Ministry of Culture and Sport," the Astana mayor's office said in a statement. "Thank you to our Uzbek brothers for today," said Bulat Baigeldinov, a 41-year-old Astana resident. "The plov is delicious, the music is soulful, and the weather is good." "There are many Uzbeks living in Kazakhstan," he told Caravanserai. "We have lived with them as friendly neighbours, we go to each other's holidays and our families are friendly. Let it be that way forever!" New transport options reflect moves by the two countries to enhance ties.